In case you couldn’t guess (and completely missed the title of the post! 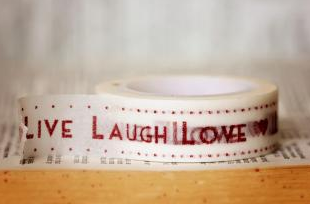 )–it’s a WASHI TAPE giveaway! I hope (I know!) 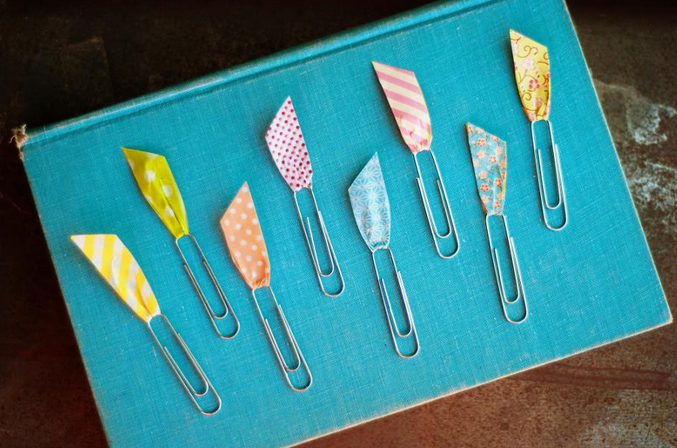 you all like washi tape–it’s just so fun and cute! 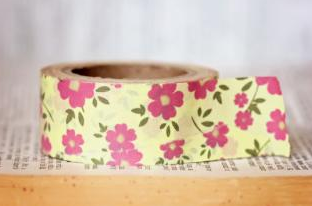 Where was washi tape 10 years ago when I still did scrapbooking? 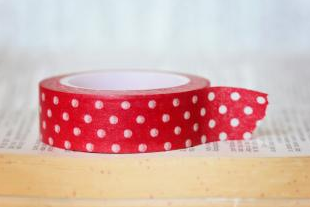 Wanna know what is included in this washi tape giveaway? 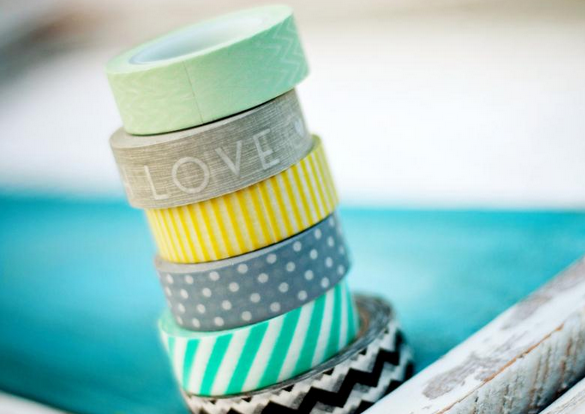 You can enter to win 10 rolls of washi tape + 25 tags!! Heidi is a blogger, creator, and a mom of three. She loves sewing, quilting, cooking, crafting, painting, decorating, and designing. To make sure you don’t miss any of her latest creations, please sign up for Honeybearlane’s RSS feed. Where I livw nobody has heard of it ive went to several stores and cant find it. I love thw stuff I do a lot od scrapbooking and stuff. Where do you find all your diffrent colors? Awesome giveaway! Thanks for sharing! I heard the word Washi tape for the first time last week & was under the impression it only came in solid colors, boy was I wrong. Winning the assortment listed above would be awesome. Thank u soo much for the chance to win!! 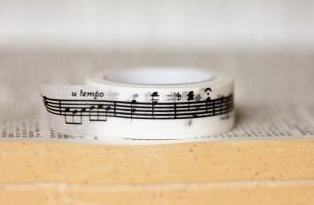 These r some of the prettiest washi tapes I’ve seen! Would love to win some! !